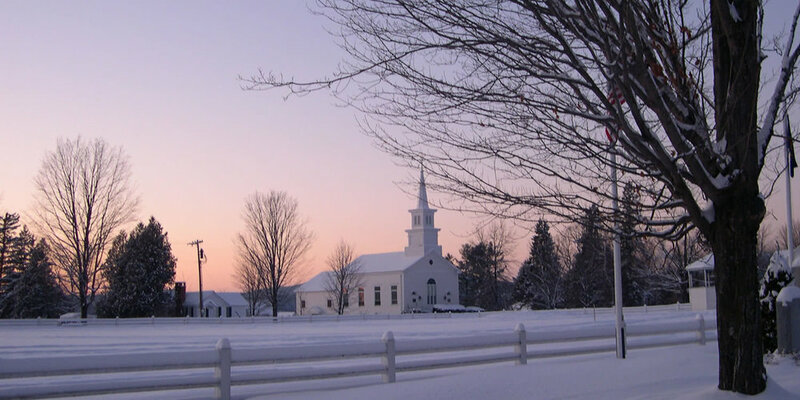 We the Members of the United Church of Craftsbury hereby declare ourselves an Open and Affirming Christian community. We welcome all people to enter into the full life and ministry of our church family. We welcome all sexual orientations including gay, lesbian, transgender and bisexual persons. We welcome persons of every age, gender, race, national origin, faith background and marital status. We welcome all persons regardless of their mental and physical ability, economic and social status, and educational background.